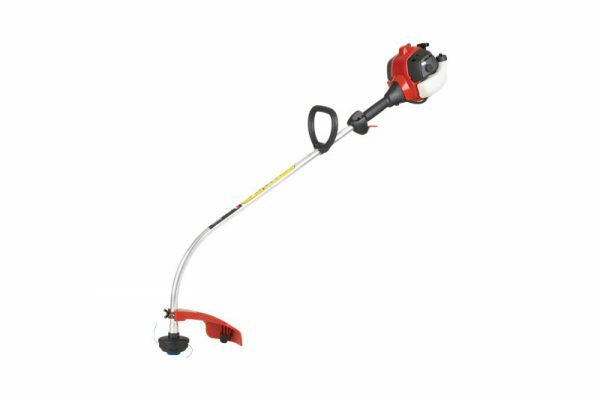 RedMax BT280 Residential Trimmer - Marina Inc. 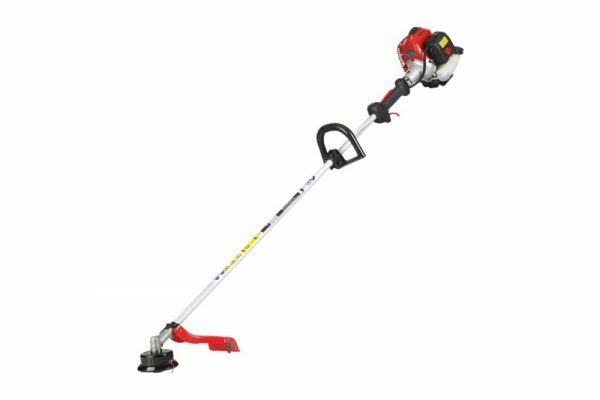 The BT280 trimmer is perfect for homeowners with high expectations. 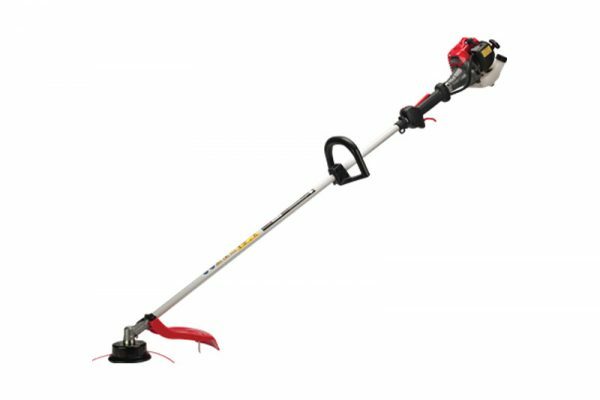 Featuring the super easy e-START system that eliminates recoil pulling, the BT280 has a 27.7 cc, 2-stroke engine with a curved shaft. 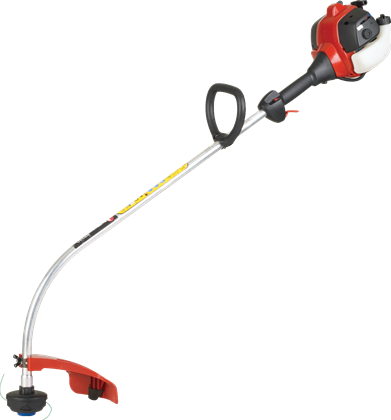 An anti-slip looped handle provides greater comfort and its light weight lowers the chance for operator fatigue. 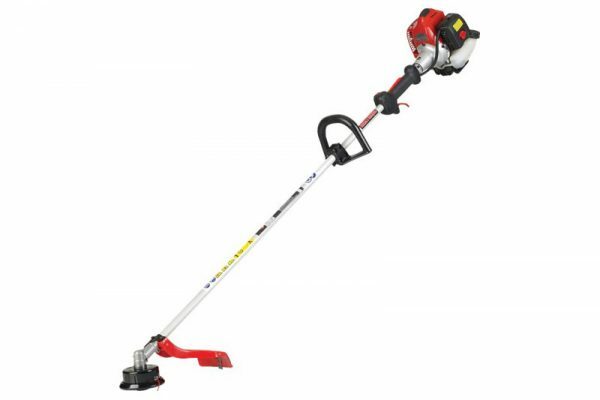 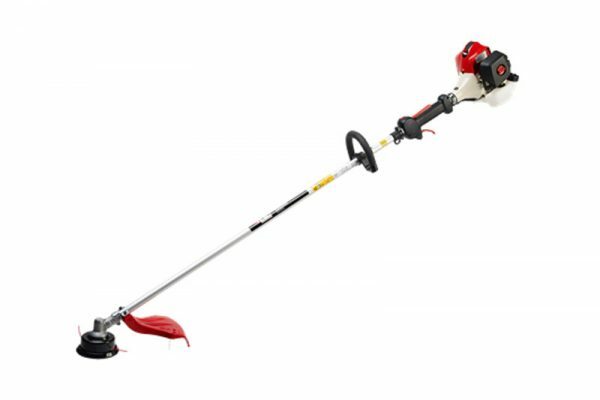 The new MT104R Tap-n-Go trimmer head comes standard with the trimmer.